When Britannia House was conceived it was done so with a most definite nod to the Art Deco era; and this has certainly paid off. 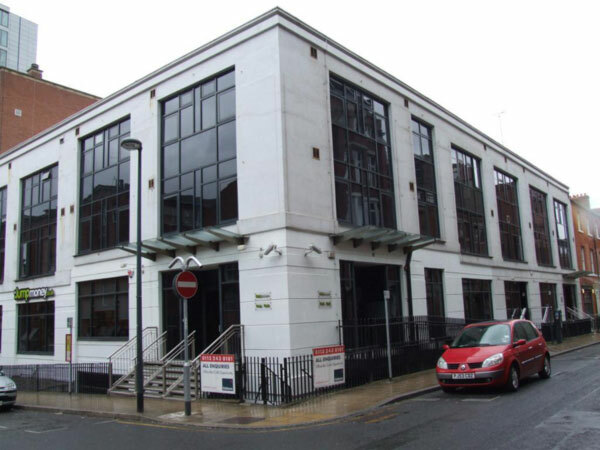 Situated in York Street just to the North of Wellington Street this building has a thoroughly handsome appearance. Its black and white fa ade really does make it stand out from its surroundings and it has a shape that is very pleasing on the eye. The majority of Britannia House s apartments are quite modest in size either studio or one-bedroomed so it won t be suitable for everyone. However it does have a couple of larger penthouse apartments on its roof which also feature their own spacious private terraces. If you can cope with a slightly smaller living space then Britannia House is worth some serious consideration. After all any building will have its strengths/weaknesses And this one with its handsome d cor and its convenient location certainly has plenty of strengths.